Now that 2018 is behind us, I want to Thank all of the Hunters that came out this fall for a Great Season! 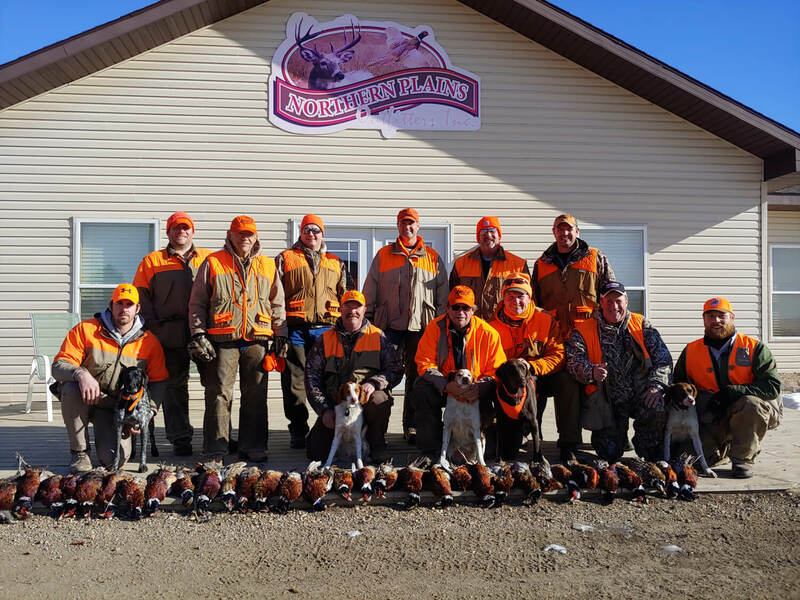 Our Pheasant Season turned out to be better than expected with good numbers of birds harvested throughout the year. With the dry summer, we didn’t know what to expect but Mother Nature surprised us with great numbers. Alot is attributed to the habitat we hunt. If you can provide food, water, cover, nesting, and roosting, this insures a solid population of Pheasants! So far the winter has provided some much needed moisture which will help with next year’s hatch by providing good cover for nesting. Our Archery Whitetail Deer Hunting was also very good. The majority of our Hunters had excellent shot opportunities at very nice bucks with the biggest right at 160″. The 2019 Season will be our best yet! We are adding new land, stands, and blinds to our already extensive acreage along with more food plots to hold deer on our leases and provide more opportunities for our hunters. We will also be upgrading Trail Camera’s which will provide our client’s with the intel they need to harvest that buck of a lifetime. The Spring Snow Goose season will be upon us before we know it. Typically the migration begins moving through our area about March 10th and continues through the middle of April, weather permitting. If you are looking to dust off the rust from a long winter, come visit us this Spring for a Great Time shooting Snow Geese! South Dakota Spring Snow Goose Hunting 2017!